How Arizona ended up in this water short situation, experts say, is the Colorado River was over-allocated from the beginning, and as water management policies were drawn in 2000 and 2004, they did not take into account one factor — drought. 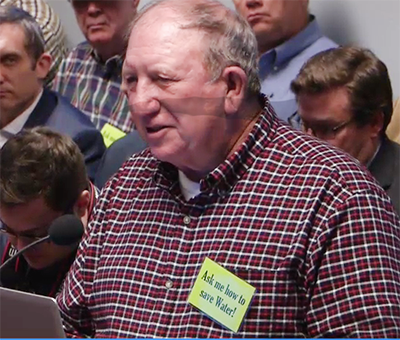 (STATE CAPITOL) — Numerous witnesses with a stake in a proposed drought contingency plan testified to what they say will be dire consequences if Pinal County doesn’t receive enough water from the Colorado River and from groundwater over the coming years. 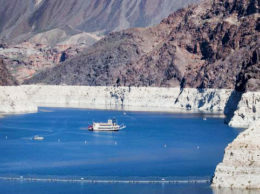 The federal Bureau of Reclamation, gave the seven Colorado River basin states — Arizona, California, Nevada, New Mexico, Colorado, Utah, and Wyoming — until January 31 to agree on a joint Drought Contingency Plan. If they do not, the federal government will come up with its own plan. Water shortage would shake the entire Pinal County economy, from the cost of food to the tax base. Pinal County provides 63 percent of food and fiber in Arizona and beyond. Relying on less water is one thing, but if Pinal County is left in the lurch by the plan, 30%-40% of its crops could go fallow for a 2.3 billion loss of income to the Pinal economy. “Your steak at Safeway will no longer be four dollars,” Chelsea McGuire of the Arizona Farm Bureau Federation told a House committee Wednesday as it debated a package of bills the Legislature hopes will satisfy the federal government mandate for a drought plan to deal with the slowly evaporating Colorado River. 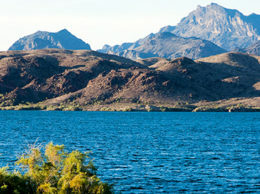 Lake Mead is expected to drop below 1,075 feet in another year, and water that can be taken from it will be reduced. The drought contingency plan is designed to both divide up among the states along the river who takes the cuts as well as determine how Arizona’s portion of those cuts will be shared among various users. Several witnesses said water shortage in the county could cost farmers and other agricultural interests as much as 30 percent to 40 percent of their income. 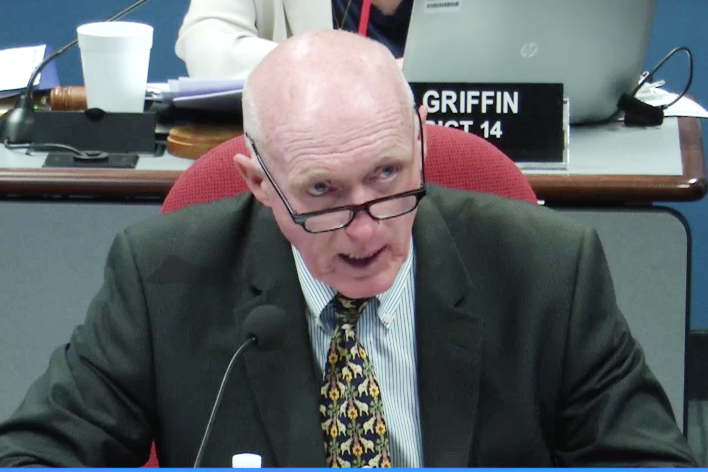 Rep. Mark Flinchem (R-11) said the loss of water would be “devastating” to the county tax base, which would endanger public services and the business community. 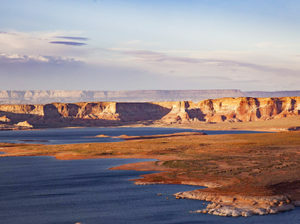 After hours of hearing, the House Committee on Natural Resources, Energy and Water unanimously approved a package of bills to deal to enhance existing water law and to deal with water loss from the Colorado River. One bill provides needed funding for infrastructure projects in Pinal County, including drilling 17 new wells over three years at $800,000 per well. The new wells would be 11 percent of the total wells in the county. 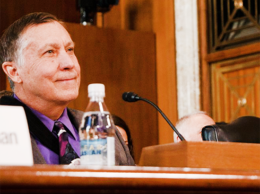 One bill increases to $9 million from $5 million for infrastructure and a $20 million state appropriation, which would be paid by the federal government. In all, the county could receive $20-$25 million from the state, CAP and federal government to support well drilling. 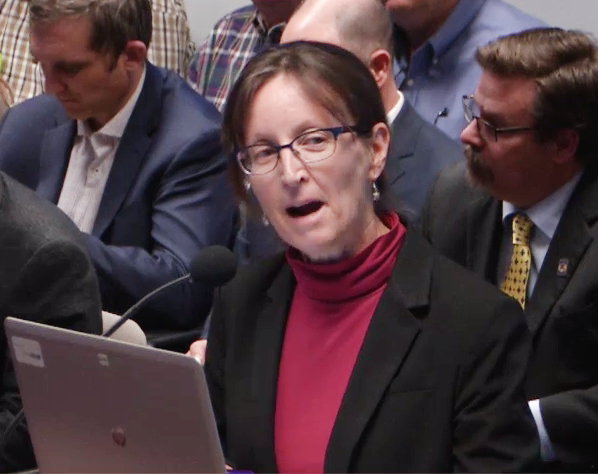 Opposed to bills, Sandy Bahr said the drought plan has come down to benefit only a few interests an there is no long-term plan to deal with climate change, subsidence and fissures, and, she said, the plan isn’t sustainable. Cities have complained about the amount of water Pinal County would receive under the drought plan, tapping into underlying tensions among suburban developers, homebuilders, ranchers, and environmentalists because a healthy chunk of the leftover river water today goes to the Central Arizona Groundwater Replenishment District, which like CAP, is operated by the agencies’ parent Central Arizona Water Conservation District. Pinal County Supervisor Steve Miller responded to Bahr. The House package now goes to the House. The House and Senate introduced joint resolutions Monday to authorize Arizona to sign the interstate Drought Contingency Plan. Arizona Senate President Karen Fann has introduced a package of water legislation, which is expected to be debated Wednesday.